Tiger is obsessed with anything that has wheels which inspired me to make some cardboard trucks / lorries out of a cardboard box that we had lying around. I started by making a template that looked like this. 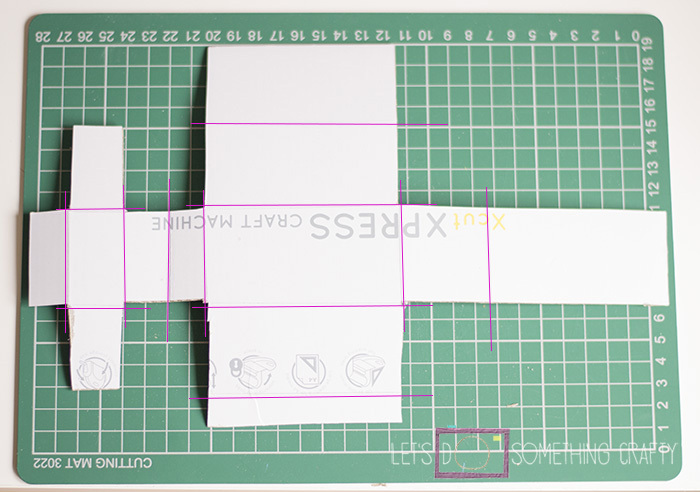 I used my craft knife and the pink lines show where I made little slits to make it easier to fold the cardboard. I used my glue gun to stick them together, I folded each one differently depending on which way they fitted together best but I either folded the central bits together and glued then stuck the back and bottom on or vice versa. Then I glued the front and sides down. 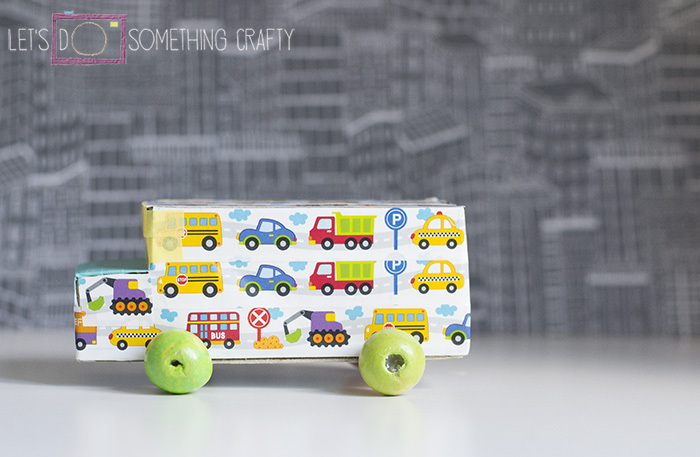 Then I used washi tape to cover them, there are so many types of washi tape that you could create any type of lorry you wanted. We went for a removal van, zoo van and transport lorry, Cherry helped me with this part. Then I glued two cocktail sticks on the bottom and a big bead on each end to make the wheels. 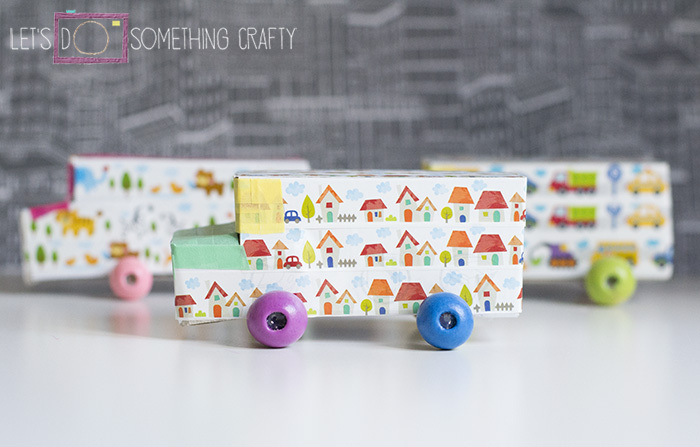 If you have very small children then you could use wheels made out of cardboard instead. You could decorate them further with permanent pens, drawing on doors and even faces looking out. You could also paint them instead. These cardboard shape necklaces are great fun to make, kids can decorate them in with paint and glitter before wearing them. These cardboard photo frames are wrapped with yarn and are really bright and colourful. These cardboard clocks are a great way to teach kids to tell the time. 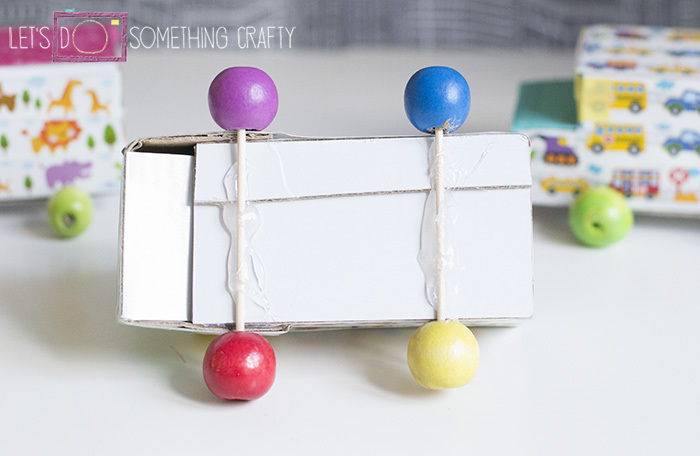 These Easter Egg glasses are fun to make at Easter. 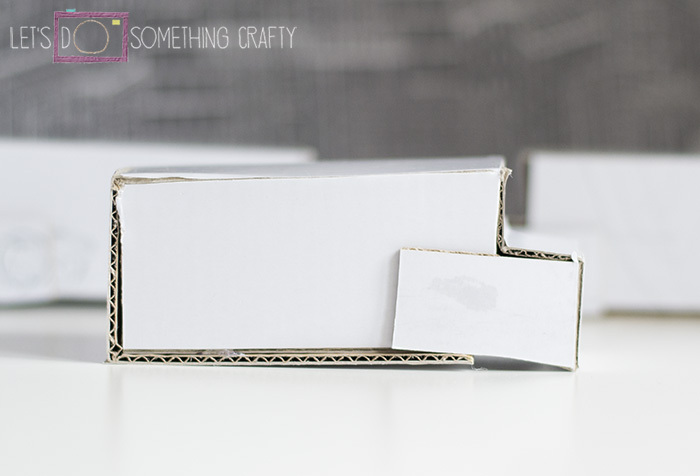 If your kids are too young for a real glass mirror then why not make a no glass cardboard mirror? This swimming pool for dolls has been made from an old cardboard box. 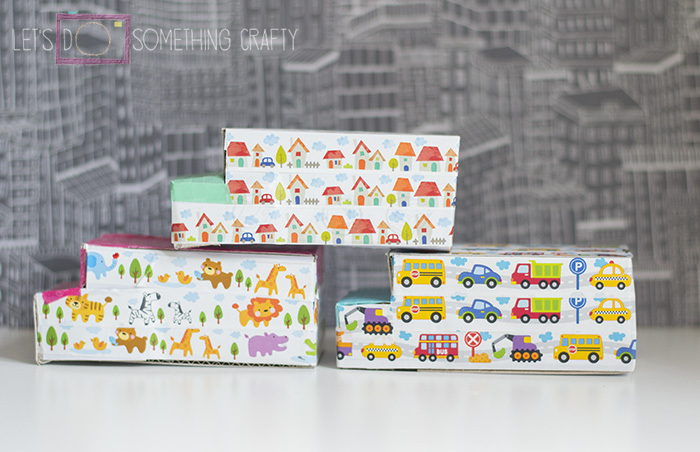 And how about making a giant doll’s house?